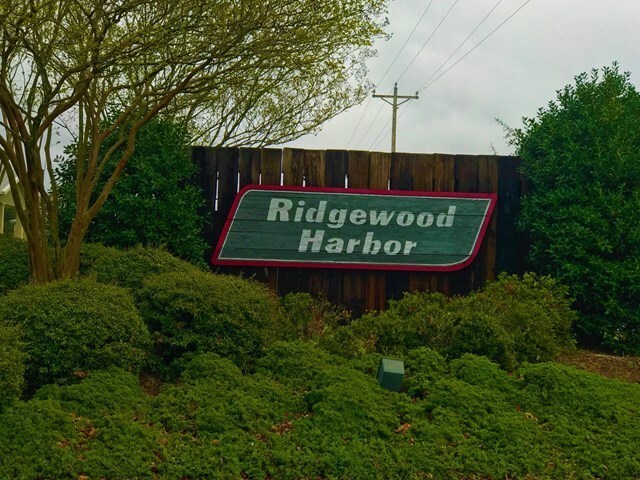 This is your beautiful lakefront lot for your dream home in lovely Ridgewood Harbor! There is a little over 150 feet of water frontage and a wooden seawall is already in place! 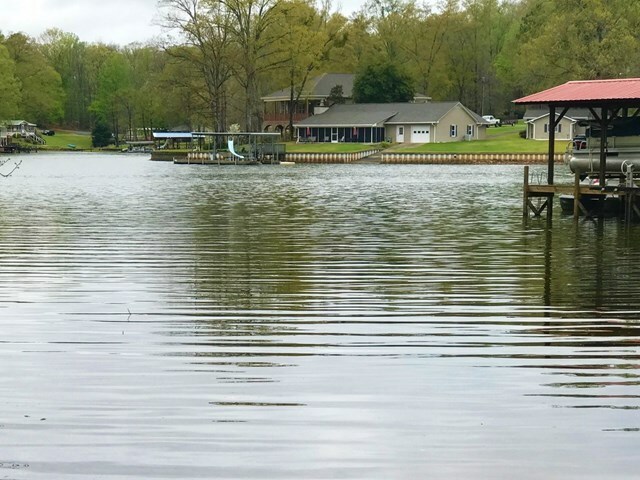 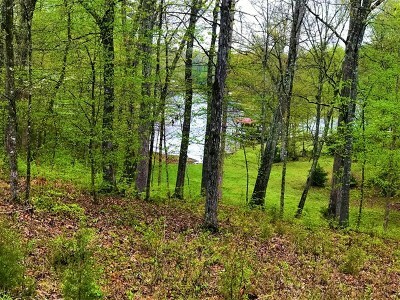 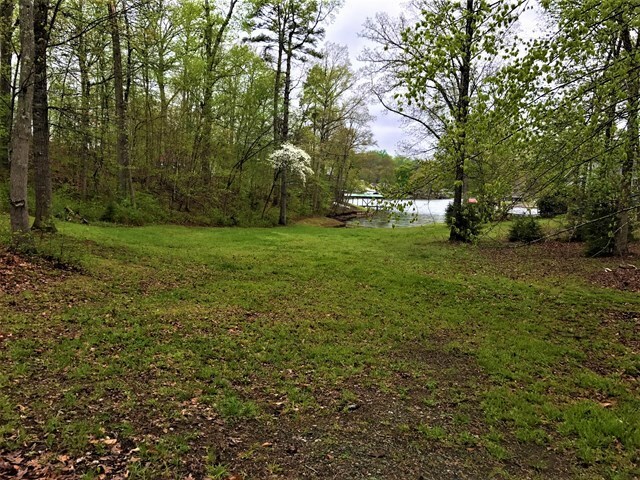 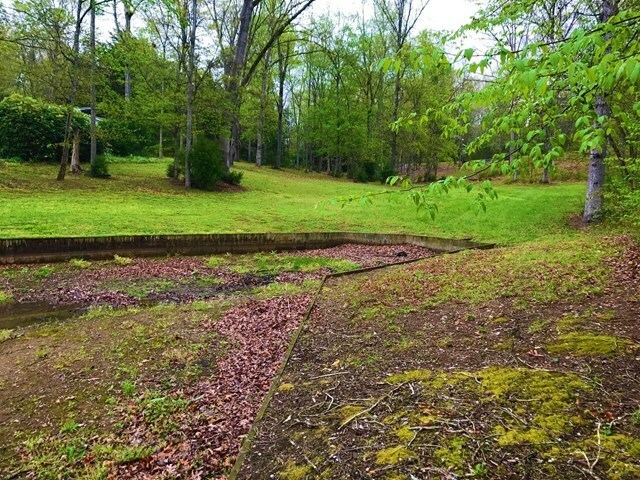 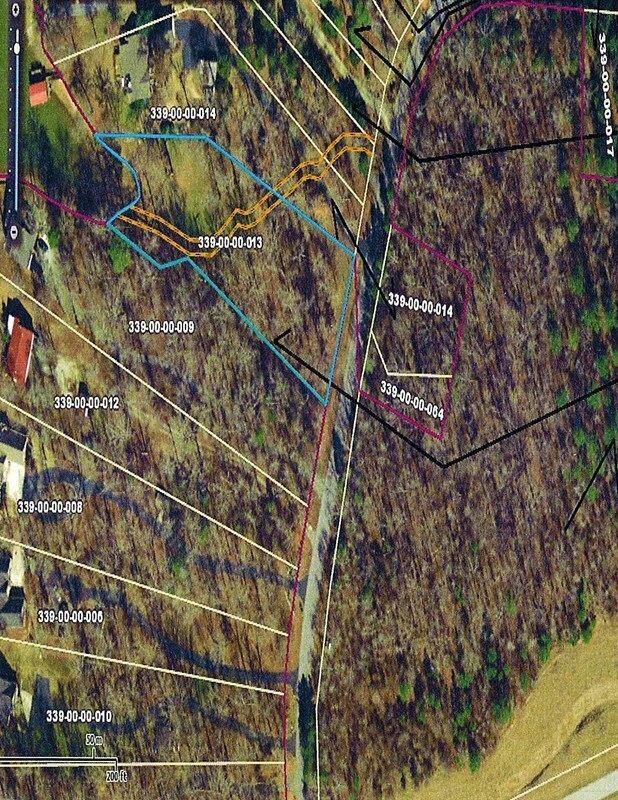 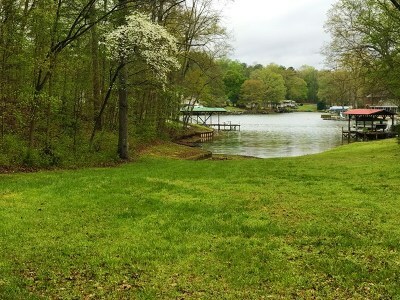 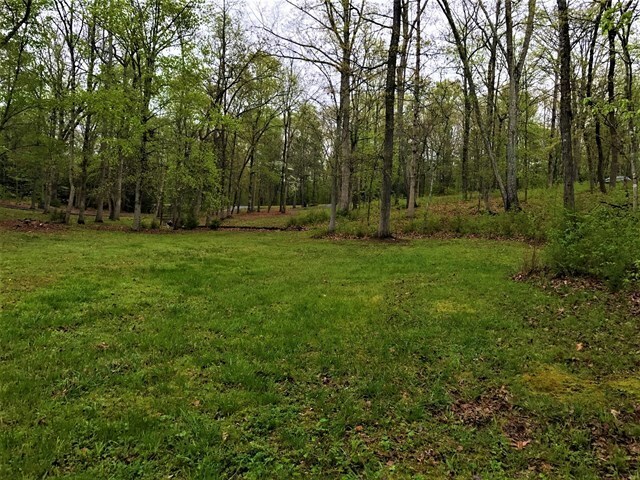 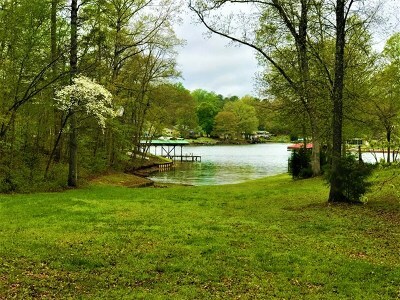 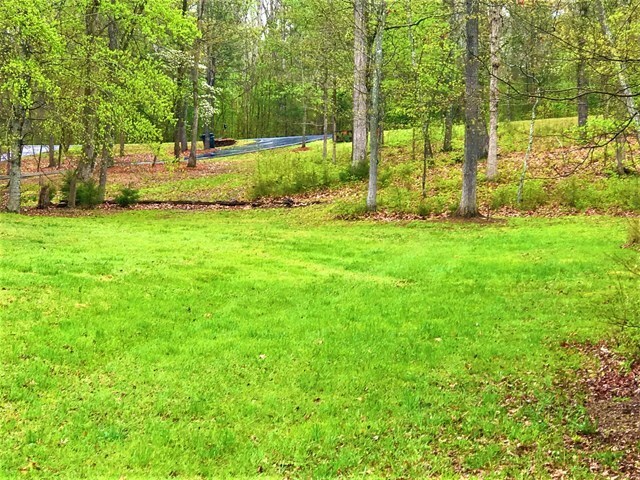 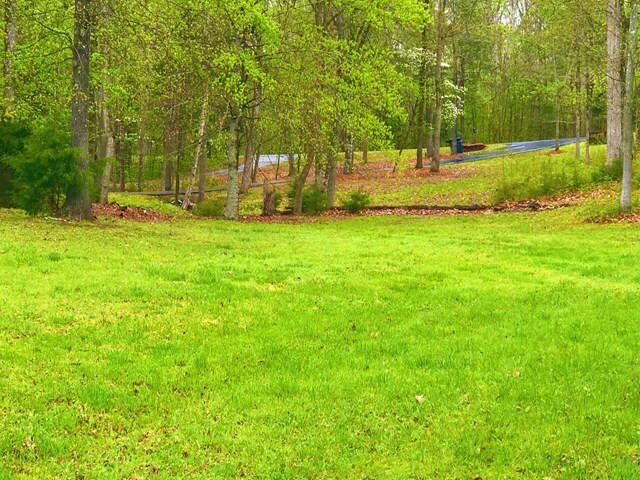 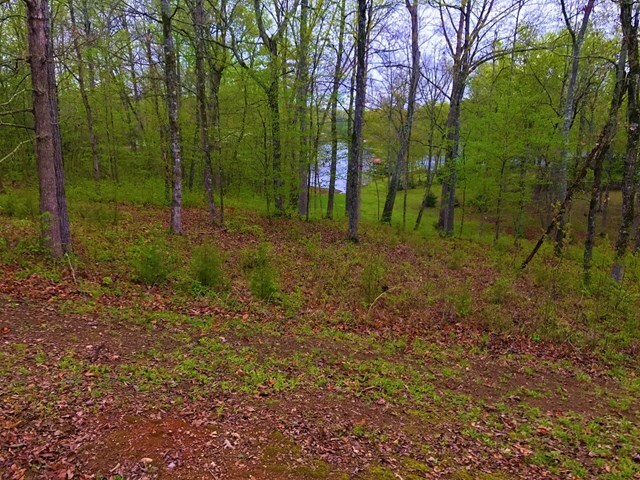 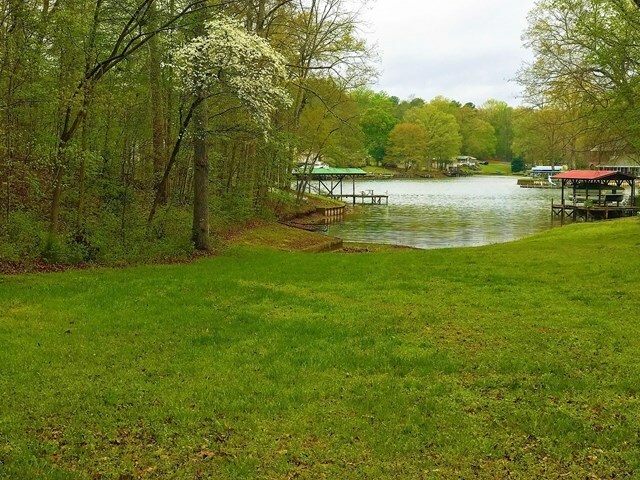 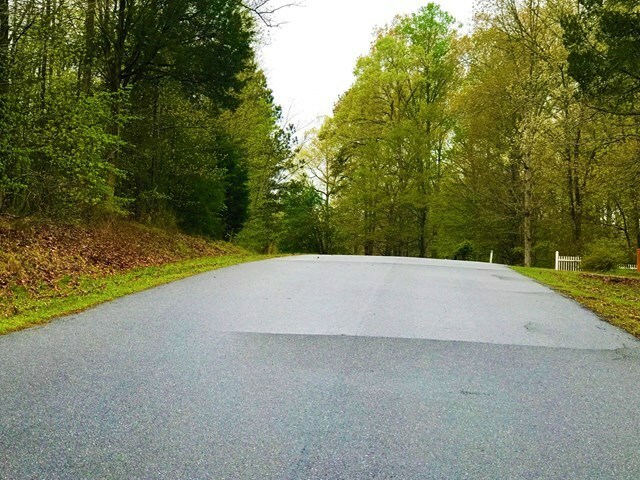 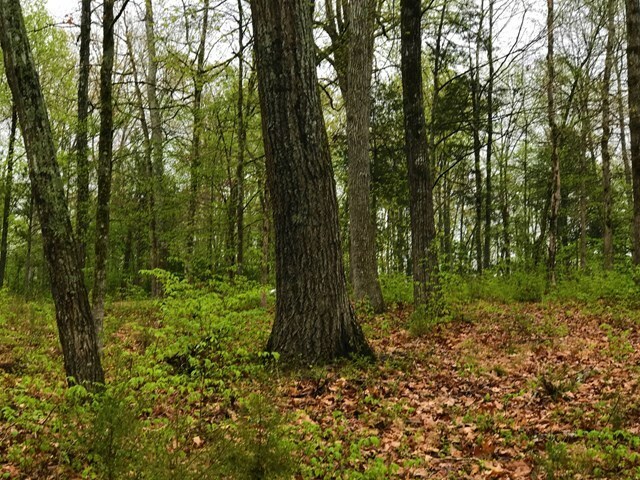 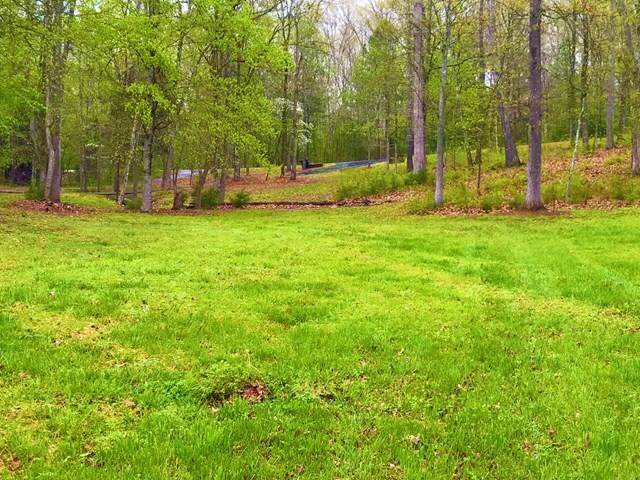 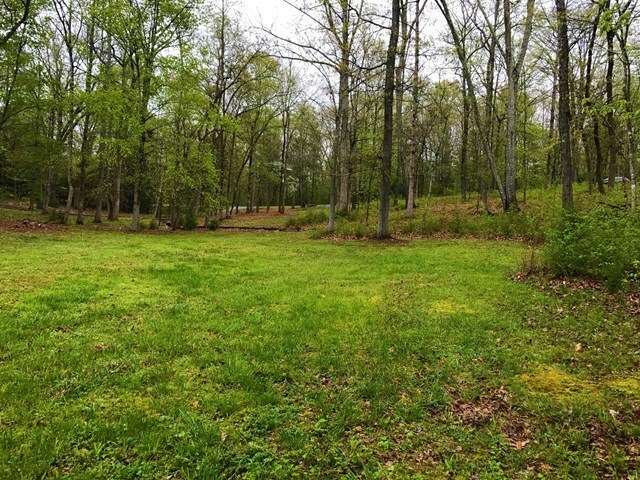 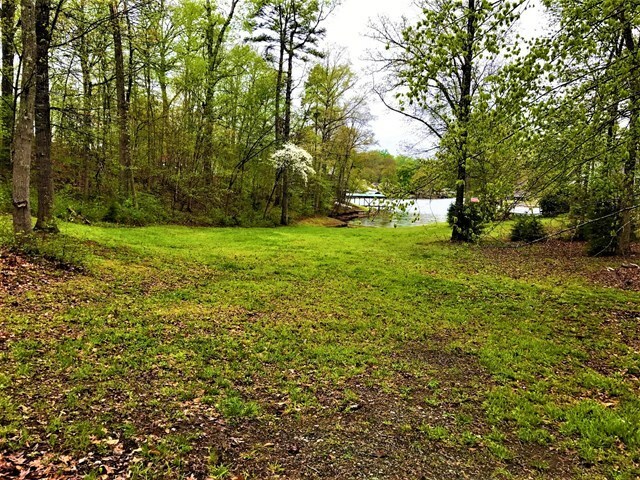 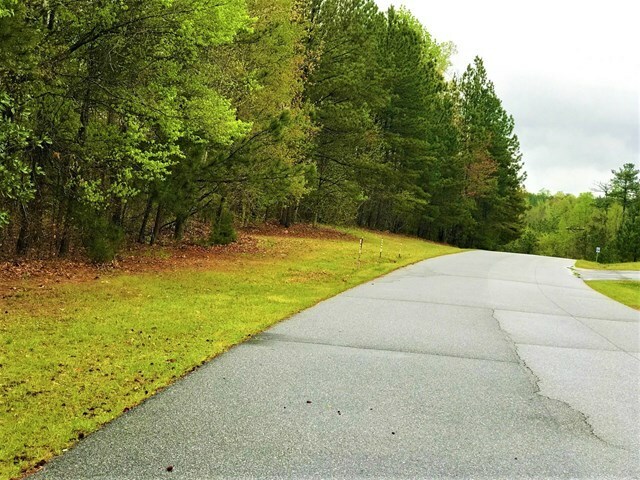 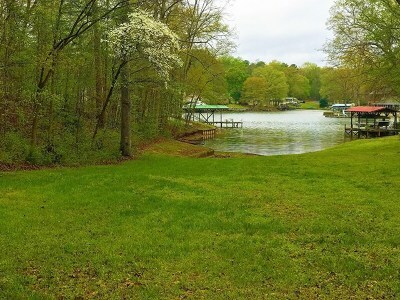 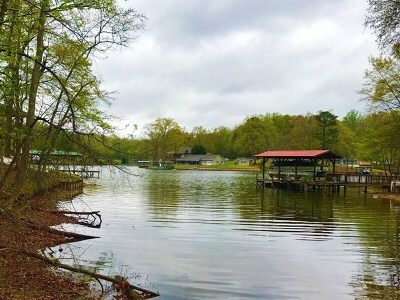 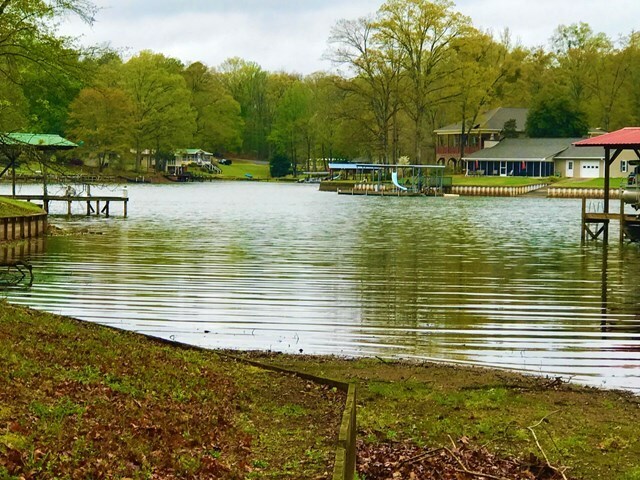 This gorgeous gently sloped lot levels off to a beautiful and luscious level green lawn area meticulously decorated on the sides with flowering trees that is just perfect for sitting outside around a pit fire and enjoying awesome views of Lake Greenwood. 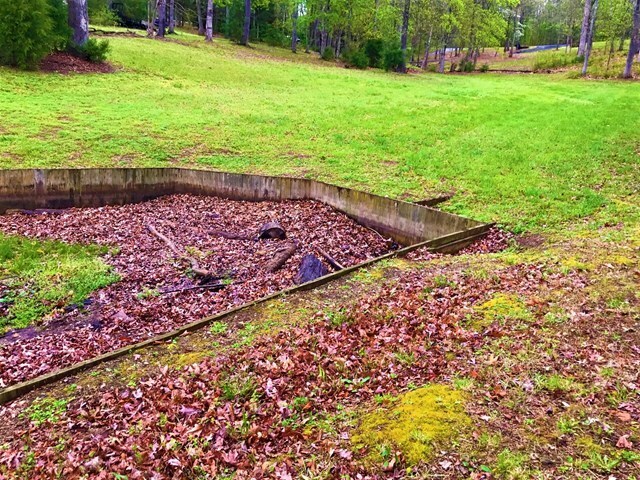 There are no homeowners association fees here, and public water is available! All of this, and it's just minutes from shopping, downtown Greenwood and Lee's Barbecue!